And thus, it’s time. It’s time to end March and say “Hi” to April. Another month that flew by! I’m pretty excited to wrap this month up. This month was kind of a transition from no ideas to so many ideas. I guess that means that I’m pretty excited for April. But that’s this month. I need to wrap up March. So, without further ado, let’s get started! 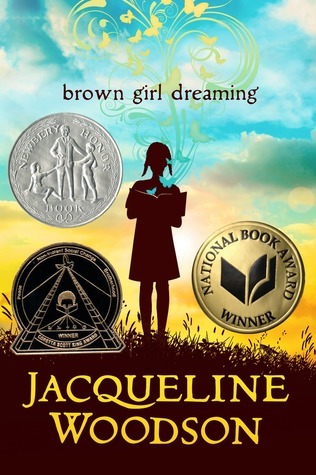 Brown Girl Dreaming by Jaqueline Woodsen. Guys, I read this in one sitting. It was so good! 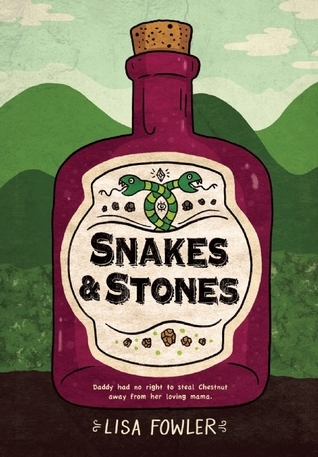 Snakes and Stones *Blinks* I honestly didn’t get this book. It was pretty jumpy and the ending was rushed. The Book Thief by Markus Zusak. I even did a review on it! I spent the many hours in the car during Spring Break listening to Taylor Swift. I found a couple of new favorites including All Too Well, Out of the Woods, and Dear John. Guys, I did a survey this month. Take it here! I’d really appreciate your help. Also, we are so close to 100 followers! I can’t even believe that! This month, my most popular post was last month’s Chats With Wings. My personal favorite was The Price of Fame. March’s Blog With Wings Is…. This amazing and creative blog by twin sisters is fantastic. They post about a variety of things. They are fairly new, but are already close to 100 followers! Sage and Clover, here is your award. Feel free to display it on your blog somewhere! March is officially in the past! Here’s to a fantasmerific April! I always like recap posts. It cool to see monthly goals and stuff. I also made a survey this month. I’m actually considering doing a monthly recap on my blog. I like them too! You definitely should do monthly recaps. I’d love to take your survey! Can link to it for me? Thanks a lot! This means a lot to me! All right, I took your survey! Thanks for linking to my post, Rose!! Happy April, I hope it’s a marvelous month for you! 🙂 And thanks for linking to my post! 19 books is so amazing, girl. Wow! Aww, thanks so much for linking to my post!! ❤ I'm planning to read The Book Thief soon, hehe. I hope you have an absolutely fabulous April, Rose! No problem! Ooh, I think that you’ll like it! You too, Rebekah! Wow you read 20 books this month?! I’ve only read 11 books so far this whole year!! 😱 I think you did great this month. 😄 BTW do you have goodreads? Thank you, Mya! What was your favorite book of 2018 so far? I don’t have a goodreads, but I’m considering getting one! I’ll definitely check those out the next time I’m at a library! awww, Rose!! Thank you so very much!! Sage and I am really grateful for this- thank you!! Of course! Your blog is amazing and I love reading your posts! Taylor Swift is amazing! great post!